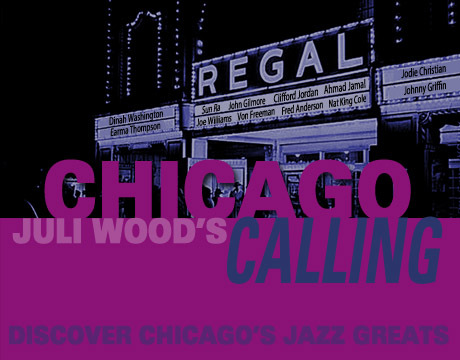 Chicago Calling is a quartet thats all about the jazz greats that came from Chicago or spent some formative years there. 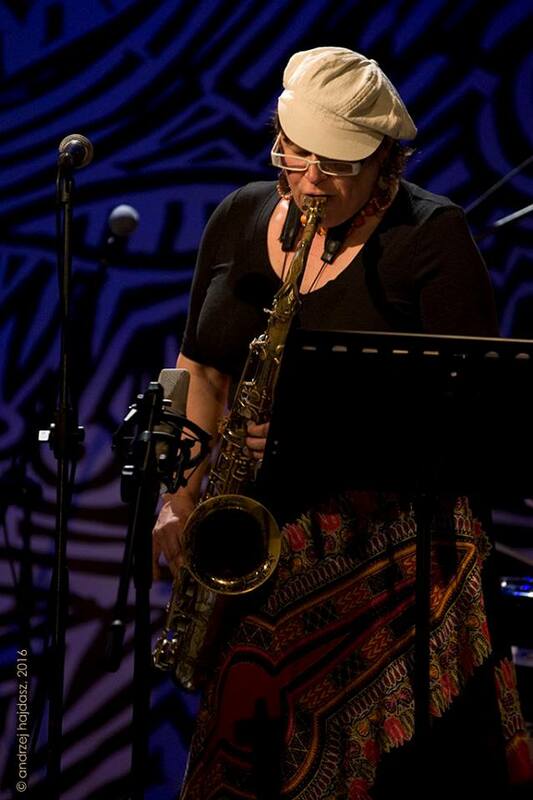 The band presents music written by or associated with musicians; Johnny Griffin, Eddie Harris, Dinah Washington, Joe Williams, Sun Ra, John Gilmore, Clifford Jordan, Johnny Hartman, Von Freeman, Fred Anderson, Gene Ammons, Carmen McRae, Herbie Hancock, Nat King Cole, Ahmad Jamal, Earma Thompson, and Jodie Christian, and she relates the history, circumstances and personalities that made these musicians Chicago legends. 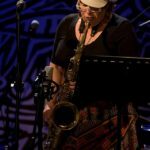 Chicago Calling’s shows are a unique musical tour through a history of the Chicago legends and the places they played. 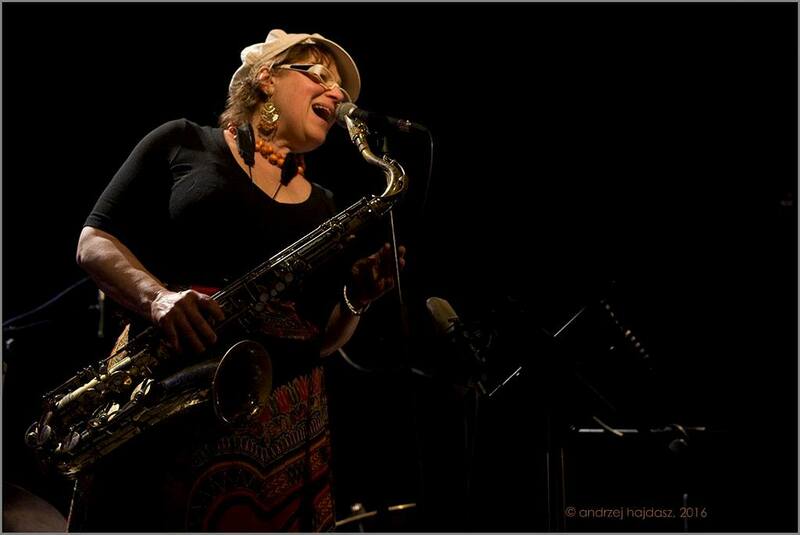 Juli plays tenor sax and sings. 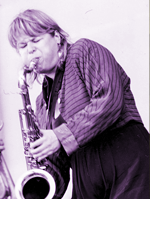 She’s done lots of research and relates fun and interesting tidbits about Chicago’s rich jazz history. 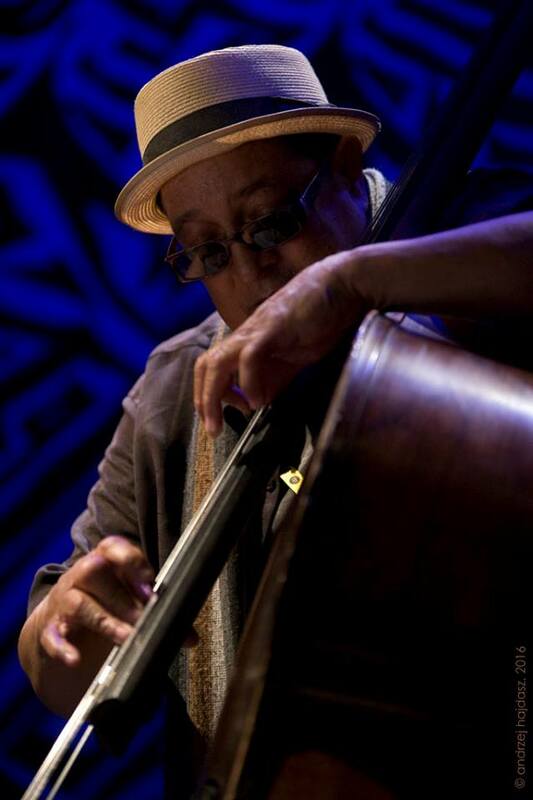 Harrison Bankhead’s rich bass sound provides part of the drive and melodic intensity for the group. 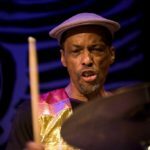 He is a key force in Ed Wilkerson’s “8 Bold Souls”, and has also collaborated with Ernest Dawkins, Hamid Drake, Fred Anderson, Dee Alexander, and Roscoe Mitchell among others. 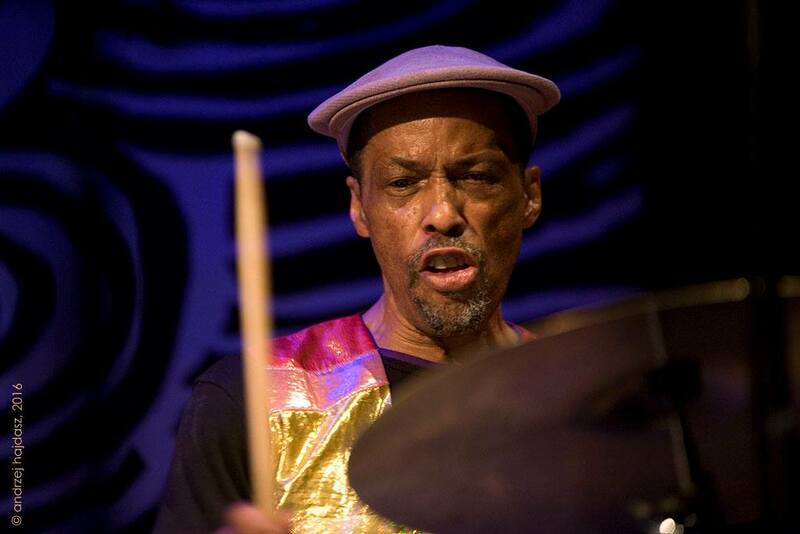 Harrison is a native of Waukegan, IL and has been on the jazz scene for many years in Chicago. 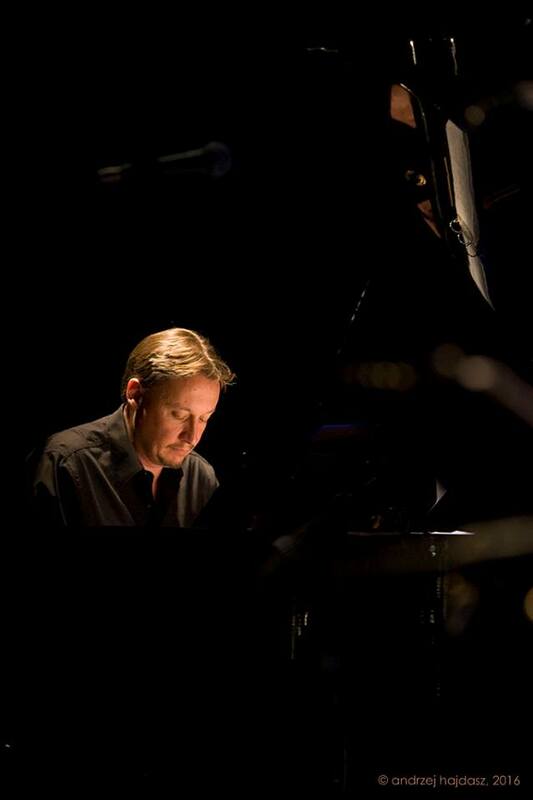 He has two wonderful recordings out as a leader – “Morning Sun, Harvest Moon ” and ” Velvet Blue” on Engine records. 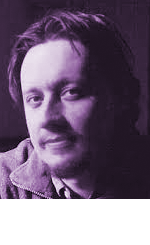 Leandro was born in Buenos Aires, Argentina. Graduated from the Catholic University of Argentina (UCA) in 1992 as Licentiate in Music, major Composition with a Gold Medal and Awards. 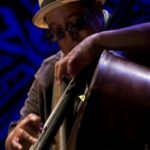 He traveled Asia (Singapore-South Korea-China) from 1997 to 2000 with the Eldeé Young Quartet (former bassist of the Ramsey Lewis trio) and has lived in Chicago since 2000. 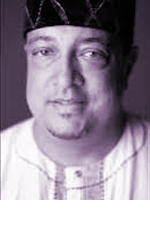 Varady worked in Saint Martin’s Episcopal Church as Music Director from 2001 to 2011. 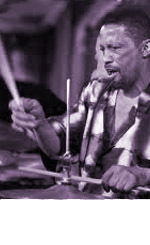 Active in the Chicago music scene he has performed in the Green Mill, Jazz Showcase, Andy’s Jazz Club among others as well as in several theaters: Harris Theater at the Millennium Park, Auditorium Theater at Roosevelt University, North Shore Center for the Performing Arts among others. 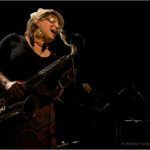 Varady also performed at the Chicago Jazz Festival, Taste of Chicago, South Shore Jazz Festival, Hyde Park Jazz Festival, Detroit Jazz Festival and the Jazz Bistro in St Louis, MO. 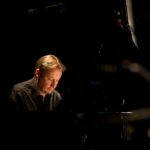 Currently, Varady is the pianist for the Orbert Davis’ Chicago Jazz Philharmonic and teaches Piano and Latin Jazz Ensemble at Lewis University in Romeoville, IL.